Are We Safe Behind These Walls? England in 1141 has become “a land devoid of loyalty” as King Stephen and Matilda, heir to the previous king, battle for the crown. The instability of civil war leaves thousands dead and the weakest vulnerable to attack. One such victim is Emma, the eleven-year old red-headed daughter of a peasant family. When a monk with a deadly interest in young red-headed girls drifts into town with a band of mercenaries, Emma is kidnapped and then left for dead in the burnt-out church of a devastated village. By chance, another mercenary, Gwil, an archer, finds her. Barely alive, she cannot remember her name, or her life before the attack. Unable to simply abandon her, Gwil takes her with him, dressing her as a boy to avoid attention, and re-christens her Penda. Under Gwil's tutelage, Penda becomes a skilled archer. But as they ride through the countryside, Gwil becomes uneasily aware that the monk who hurt his protégé is still a menace, and that a scrap of a letter she was found clutching could be very valuable to the enemy. Maud, the fifteen-year old chatelaine of Kenniford, sacrificially marries Sir John of Tewing—a cruel, boorish older man—on the king’s orders, to give her small but strategic fortress a lord. When Maud transfers her loyalties to Matilda, King Stephen’s armies storm Kenniford Castle, and Maud must prove that she’s every bit the leader her father was. Aided by a garrison of mercenaries—including the archer Gwil and his apprentice—they must survive a long winter under siege. The brutal season brings everyone to Kenniford, from kings, to soldiers, to the sinister monk who has never stopped hunting the red-headed girl. The Siege Winter wasn't on my radar until a publicist reached out to me about it, but I liked the summary and decided to give it a shot. There's an interesting story behind The Siege Winter that immediately caught my attention. Author Ariana Franklin passed away in 2011, but Franklin's fans clamored for the publication of her final, uncompleted book. 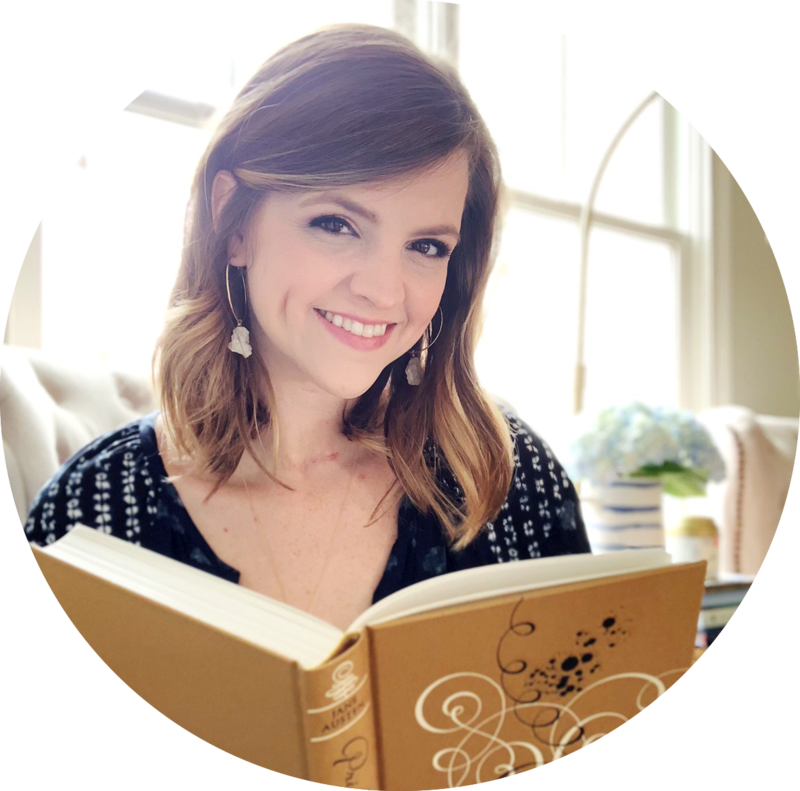 So, Franklin's daughter, Samantha Norman, actually finished writing the story. Although I've never read anything by Ariana Franklin, the background made me curious about this book! 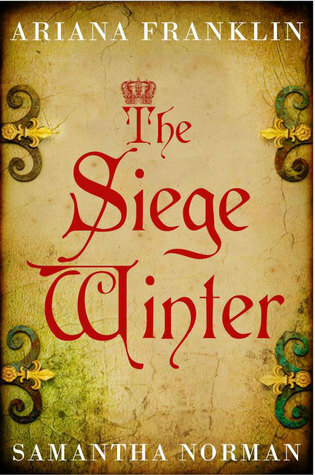 The Siege Winter is a historical thriller set in medieval England and weaves together political intrigue, adventure and a coming-of-age story. King Stephen faces off against Empress Matilda, heir to the previous king, in a fight for the crown. As the civil war rages, England is in chaos. The Siege Winter focuses on two heroines: Emma and Maud. Emma is a young peasant girl who is brutally attacked and left for dead by a group of mercenaries. She's found by a man named Gwil who cannot abandon her and so becomes her protector. She disguises herself as a boy, calls herself Penda and becomes a skilled archer under Gwil's training. But Gwil keeps an important secret: he knows who hurt Penda, and he wants to track them down. Maud, on the other hand, is the chatelaine of Kenniford - forced into an undesirable marriage but determined to do anything she can to keep her people safe, which includes Gwil and Penda. Together, they must all survive a long winter siege. It took me some time to get hooked on The Siege Winter. 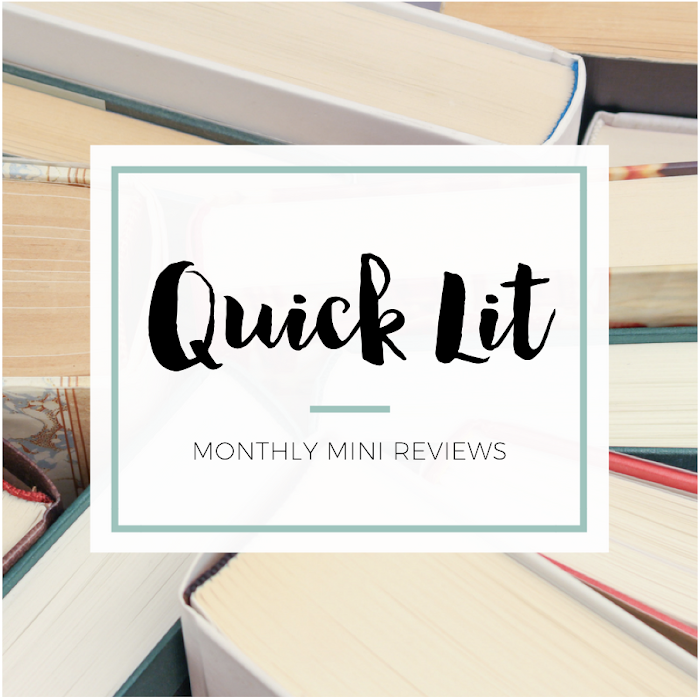 The story moves between multiple subjects, and I haven't read very much set in this time period. There's information shared in the beginning to familiarize the reader with what's happening in England, but it was still an adjustment for me. However, once I grasped the role of the key players, I was intrigued. The time period was fascinating, and now I feel like I should read more books set in medieval England. My favorite parts of The Siege Winter were the setting and time period! But I'm not surprised that's how I felt - I've always been a fan of historical fiction because I love the past. I will note, however, that I found a number of anachronisms. They were most obvious in the dialogue - such as when one character said "totally" or another described someone as "pissed off." Thankfully, it didn't dampen my overall enjoyment of the book. If I'm engaged in a story, I can usually get past that type of issue. But if you're not that kind of reader, it's worth keeping in mind. Although it's described as a thriller, I didn't quite read like that to me. I can see how it qualifies, but I didn't think the pursuit for Penda's attacker (and his search for her) was that gripping. In fact, that was my least favorite storyline. I much preferred when the book focused on the siege at Kenniford, the conflict between Stephen and Matilda, Gwil and Penda's friendship and Maud's attempts at leadership. Gwil and Penda were my favorite characters, and I felt they had the most development. I loved their interactions with one another, and I was moved by the way Gwil cared for and protected Penda. I especially loved that he taught her a skill that gave her confidence and security. I almost wished they'd been the sole focus of the book! I think the reason I disliked the storyline with Penda's attacker, a villainous monk, is because that character felt the least developed to me. I didn't understand his motivation, and he came across as the stereotypical "bad guy." Because his character wasn't fleshed out enough, I just found him disturbing and his storyline frustrating. It seemed like Gwil's search for the monk (and the monk's search for the previous item he lost) would be the most prominent aspect of the book, but it actually felt like it was relegated to the background until the very end. I didn't understand the significance of the lost item, and I felt like the climactic scene occurred a little too quickly. Because of that, the ending felt a bit rushed to me. Overall, The Siege Winter was a good read. I did wish for just a little bit more from the story and writing, so it wasn't a new favorite for me. But I did enjoy the setting and other characters - though I would have loved a bit more development for Maud! She seemed interesting at first, but it was Gwil and Penda who stole my heart. Their scenes were by far my favorites, and I was mostly invested in seeing how their journey would end. If you love this time period, I'd suggest giving this book a shot. I don't know how it compares to Ariana Franklin's previous books, but I'm impressed that her daughter managed to finish this story in her mother's place! "But just lately she had dreamed of a golden-haired woman who held her in her arms and sang softly to her, and when she woke up, her heart was heavy with a longing she didn't understand and a loneliness she could hardly bear."